In 1953 a number glider pilots from the Coventry and West Midlands area of England agreed to support the birth of Coventry Gliding Club Limited. Though they came together in 1952 in the pursuit gliding it was not until the 17th March 1953 that the group completed legal formalities. The club was Incorporated under the Companies Act of 1948, in London, on the 17th day of June 1953 as The Coventry Gliding Club Limited. In 1963 the club obtained ex WW2 airfield land near Husbands Bosworth, Leicestershire by purchasing it outright from the UK Government of the day. The physical move from what was then Coventry Municipal Airport took place in January 1965. 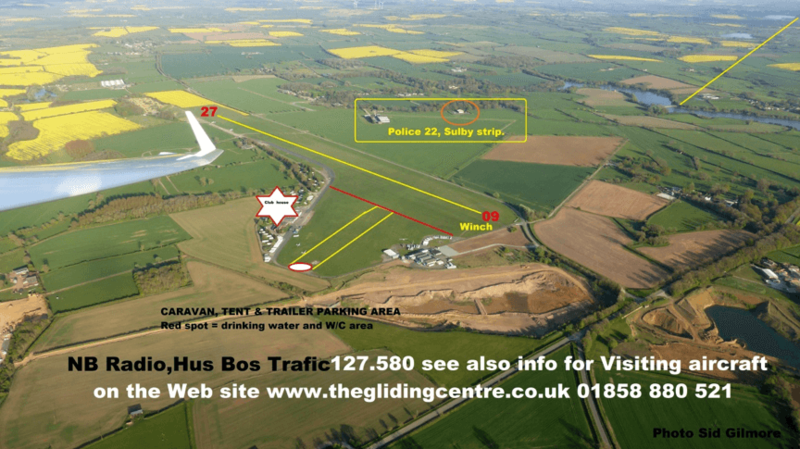 The club is now known as The Gliding Centre and is one of the foremost gliding clubs in the UK, operating 364 days a year. 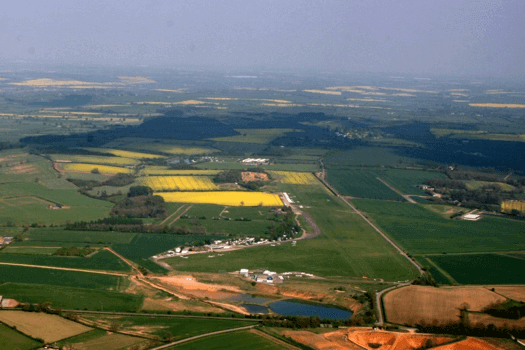 The airfield is located approximately 6 miles (~ 10km) by road East of Junction 20 of the M1. 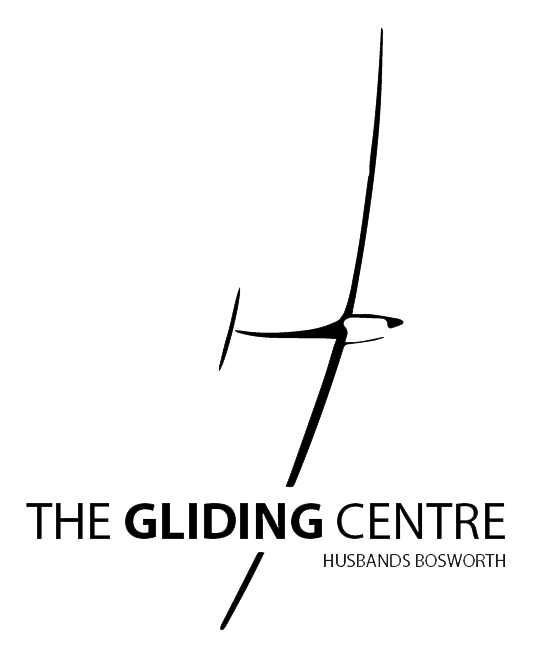 Go to Husbands Bosworth village and follow the signs to “The Gliding Centre”. Our website has a Visiting Pilots section for powered aircraft and gliders. This is a photograph of our field and the surrounding area. Here is the field in use during a competition. Note the large Camping and Rigging areas. The aim of the following is to provide you with the basic information you need about flying here. Do not hesitate to ask the Duty Instructor if you have any questions or concerns. Have fun and stay safe. These notes are only a summary of the key flying rules and operational practices at HUS. Full details are given in the Flying Order Book. Before flying at The Gliding Centre, all pilots (including SLMG pilots) must be full flying members or have completed a registration form. Pilots must provide the office with a medical certificate valid for the type of flying intended, and must bring any changes in medical status to the attention of the office. All pilots wishing to fly must inform the Duty Instructor. The pilot must state their currency on type of launch, currency on the glider type and their intentions for the flight: The Duty Instructor will ascertain the need for individual briefing or check flight and arrange if necessary. Internet Self-briefing facilities (weather, NOTAMs etc) are available in the clubhouse. In addition, wireless internet access is available throughout the clubhouse. The Duty Instructor will give a Flying Operations Briefing; normally at 09:00 every flying day. On good soaring days a Task Briefing will also be given, normally at 10:00. VGC briefings will also be at 10:00. After flying cross country, on return, you MUST notify the launch point of your return. The same applies to landouts. If you are logged as taking off but we have no idea if you have safely returned or are accounted for, overdue action involving D&D will be taken. Club vehicles and launching equipment may only be used by people who have been trained and authorised to operate them. Accidents or Incidents involving any person or aircraft, or involving any aspect of flying operations must be reported immediately to the Duty Instructor. 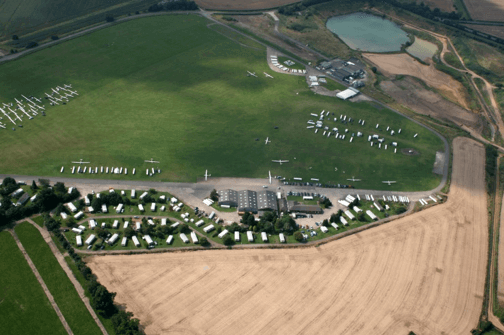 For accommodation on Sunday 21st and the following week you are free to move onto the airfield. For rates – see the Fees and Charges page.